Black Lyon Publishing kindly sent me an advanced reader version of The Witching Sea, so I could take a look and give you all my thoughts. 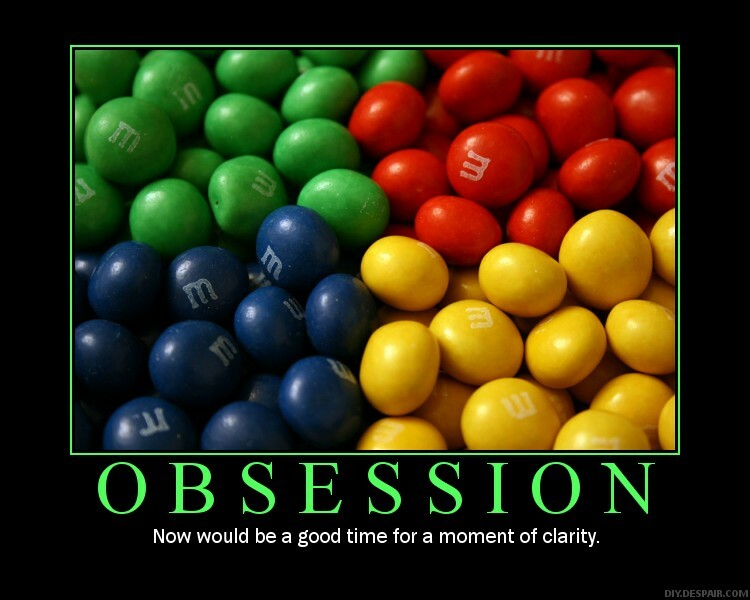 Here’s my take on this title by new to paranormal romance author, L.D. Keach. The Witching Sea is a spooky story, feeling somewhat reminiscent of serious gothic style books, with an unrelentingly dark, gloomy and creepy atmosphere. The heroine travels to Wales with her slightly larcenous boss to help him with a business transaction, since she learned a little bit of Welsh from her grandfather when she was a child. Upon arriving in Wales, the two immediately stumble right into the middle of a struggle between good and evil entities from the sea that they never even knew existed. Things rapidly go downhill, with the boss getting kidnapped by evil cultists for nefarious sacrificial purposes, and the heroine narrowly escaping with the help of a strange yet compelling local man. The plot is quite straightforward, really, relying upon the tried and true “the world as we know it will end if we don’t defeat this bad guy” device. But the author does a pretty good job of making this fairly typical approach feel different with her unique twist on shapeshifting sea creatures and frightening cultists bent upon unleashing the dark evils of the ocean on the world. For this first attempt at paranormals, Ms. Keach definitely created an unusual and creative setting. The mood is heavy and confusing, and the reader feels the heroine’s struggle to make sense of it all in a way that will allow her to soldier on, right along with her. Shapeshifters are certainly nothing new to the paranormal genre, but I believe this is the first time I’ve ever seen a were-shark, so this author is definitely thinking outside the box. Combined with the hints of a larger culture among these creatures, including witchy spectral guides, the author has fleshed this environment out just enough to make it feel complete. In the middle of all this chaos, our heroine makes a connection with the local man who has saved her, feeling herself both attracted to him and a little bit afraid of him (can’t say as I blame her, frankly). The romance part of the book is a little light – it really concentrates more on that struggle between good and evil I mentioned – but it was enough to keep the romantic in me just satisfied. I’d like to see her do more relationship building in her next title, with a little more meat on the skeleton of why the main characters connect, but I didn’t come away from this one completely unsatisfied. My biggest nitpick for this title is the author’s method of illustrating the hero’s heavy Welsh accent. Every single word he speaks in the book is spelled phonetically, which makes it exceptionally difficult to read. I know why she did it – she wanted to sharply define the alien surroundings our heroine finds herself in, even to the point of barely understanding the one man she has found to help her. But the chosen style is very awkward. A better choice would have been to have some strategic phonetic spellings, with the rest of the speech normally spelled, perhaps punctuated with some Welsh words for emphasis. Or even to start out with the all-phonetic spelling, slowly smoothing out into normal spelling as the heroine gets used to the hero’s accent. Whatever she does, I hope she finds another way to deal with this issue in future books, because it’s pretty annoying. Overall, this is a good debut entry to the paranormal market for Ms. Keach, and I will be interested to see what she does next. Many thanks to Black Lyon Publishing for allowing Digigil’s Library this review opportunity. 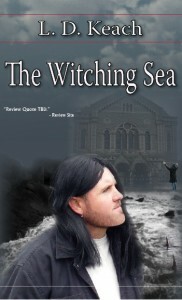 Watch for The Witching Sea, available October 1, 2010.